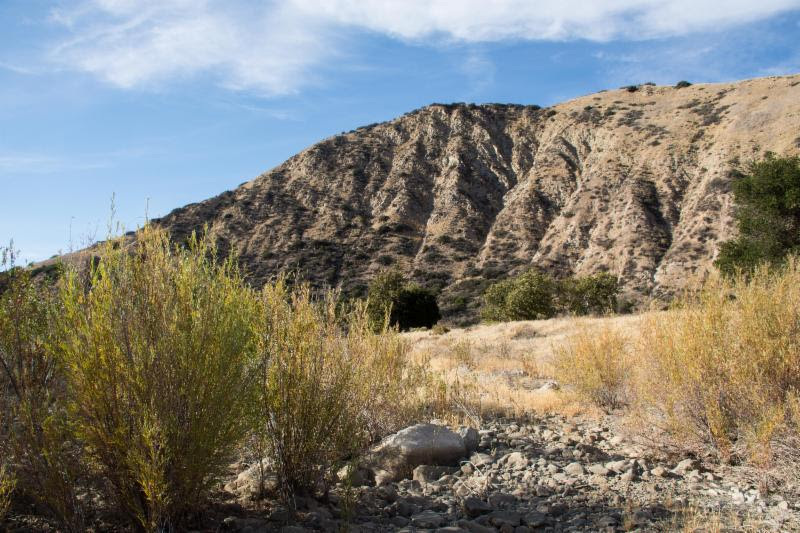 We recently received a grant from the National Fish & Wildlife Foundation to remove invasive tamarisk (saltcedar) along the lower Santa Ynez River near Red Rock and other popular areas in the Los Padres National Forest. For the next few months, we will be periodically going out to tackle the many infestations we’ve already found. If you’re interested in hearing specifically about these opportunities as they arise, please join our on-call contact list for this project. This is not a commitment to be there, just to be notified when there is an opportunity. We could use help on both weekdays and weekends before the rainy season starts. Once again we are helping staff an aid station at this year’s Fig. Mtn. 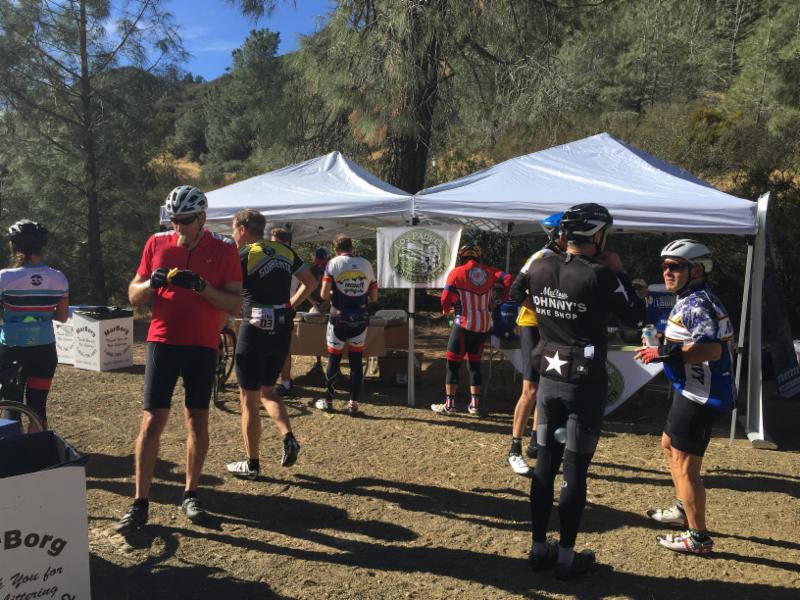 Gran Fondo — which is also benefiting ForestWatch! Join us for a campout at Davy Brown Campground the night before the bike race, then help us provide water and snacks to cyclists on Saturday morning and/or help set up the race festival afterward. Be sure to check out the registration form for more information. We will provide further details after you sign up as well. 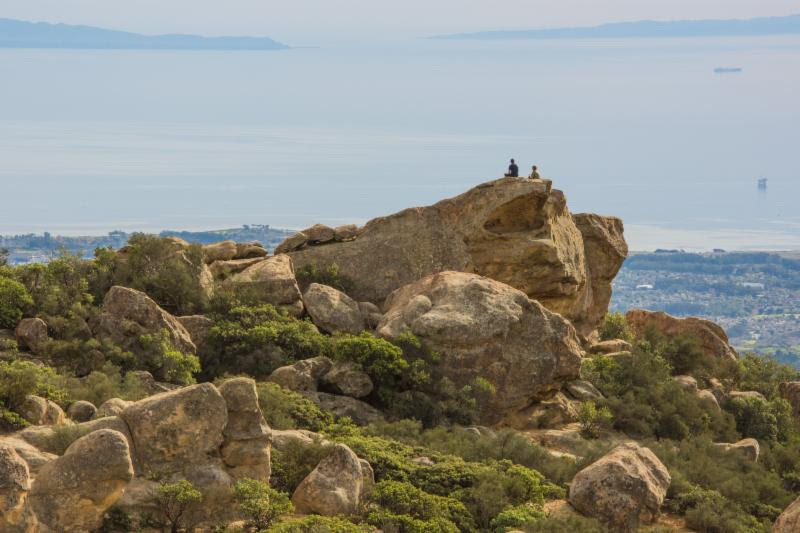 Join Los Padres ForestWatch, Santa Barbara Rock Gym, the American Alpine Club – Los Padres Chapter, Figueroa Mountain Brewing Co., and the Forest Service for a morning removing trash and graffiti from Lizard’s Mouth in the mountains above Goleta. This will be a great opportunity to enjoy this spectacular area while helping out your national forest. All supplies will be provided, but please bring a reusable water bottle or hydration pack. There will be donuts and snacks as well. And stick around at the end for a chance to win some great door prizes! Free Fig Mtn Brew beer vouchers will also be given out to of-age volunteers! We are continually adding to our project schedule. Click here to see an updated list of upcoming projects. For questions or more information, contact Bryant Baker by emailing bryant@lpfw.org.